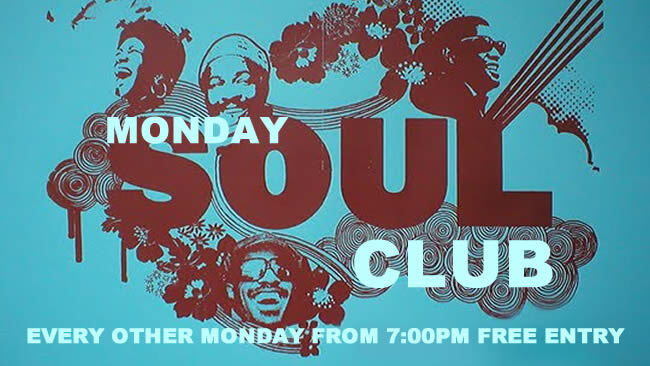 On selected Monday evenings, four local Soul DJs will play 3 hours of almost non-stop 60s Soul Classics in the Albany Club’s Lounge, just check the club calendar for further dates. Featuring the best of Motown, Northern, Stax and others the Soul Classics’ evening provides the opportunity to dance the night away to some of Soul music’s best loved songs and tunes. The floor in the lounge is just great for dancing. 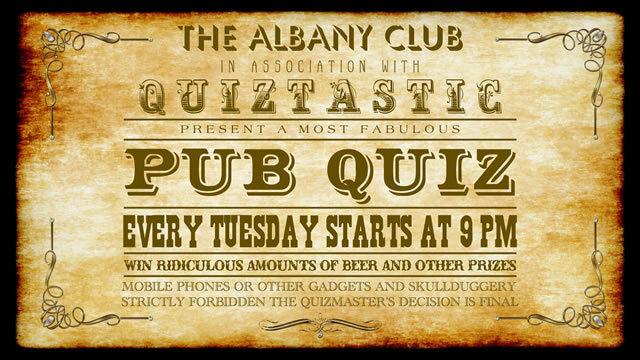 Our general knowledge quiz with music and picture rounds is quietly gaining popularity, we now have eight regular teams. Get down for a 9 'o'clock start. Lots of fun and prizes. 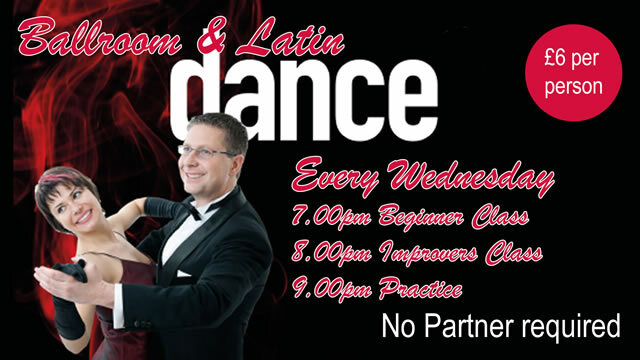 Ballroom and Latin classes every Wednesday evening commencing 10 January 2018 in the Concert Room. If you struggle to understand your quickstep from your cha cha, or your waltz from your jive, classes have arrived at the Albany Club guaranteed to turn you from a left footer into a strictly genius! The lessons are designed for people who want to have fun and learn steps for a special occasion or Club & Social Events get together. 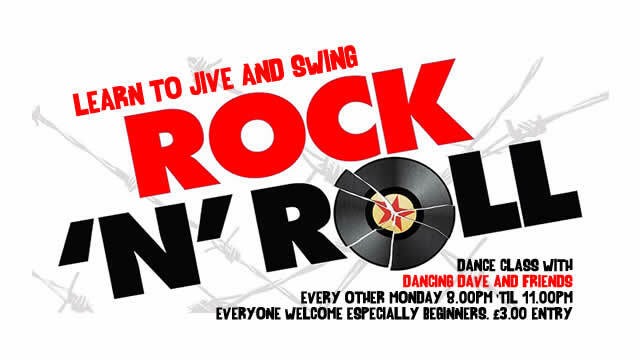 Every Thursday in the Lounge from 8:00pm. 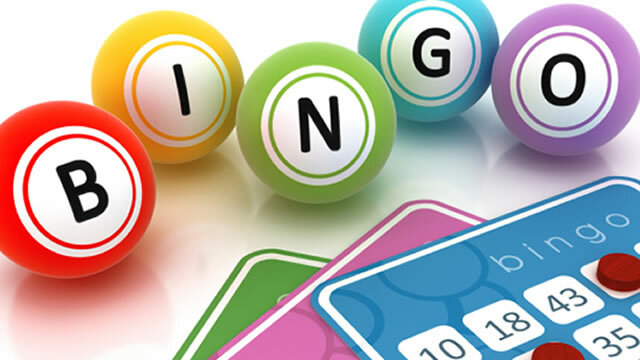 Some of our elderly members get together every Thursday for a good old natter and a game or two of Bingo and Joe 90 and raffles.